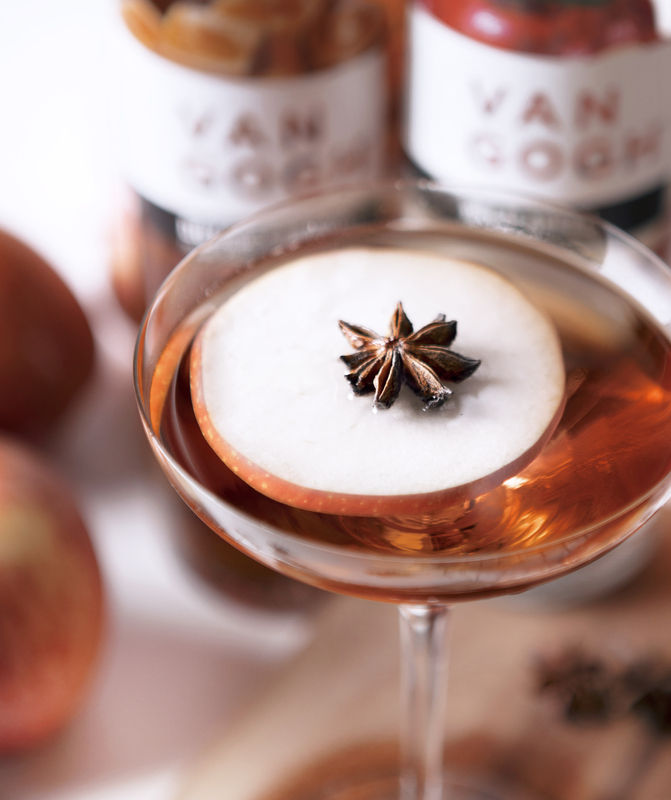 Created with our signature Wild Appel Vodka and Van Gogh Vodka, the Elevated Appel Martini is a elegant, flavorful fall cocktail. 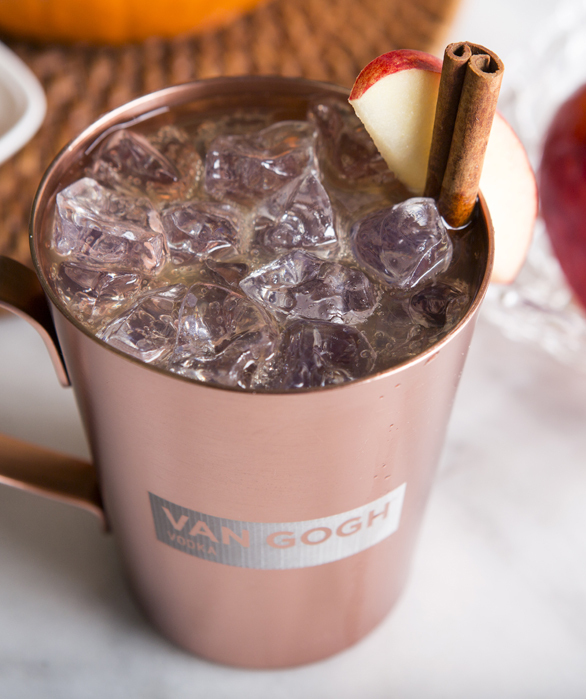 Simple to prepare, it can be enjoyed casually or as a quick party cocktail. Visit our website to learn how to create your own. 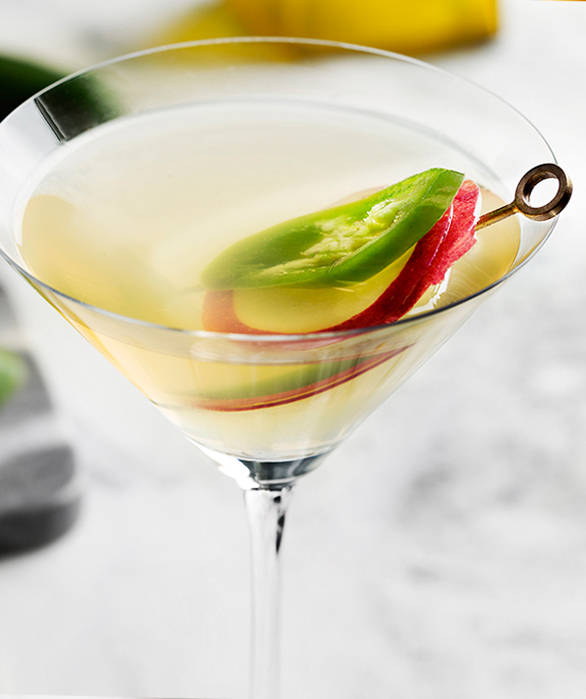 Shake all ingredients (except prosecco) very well with ice and strain into martini glass. 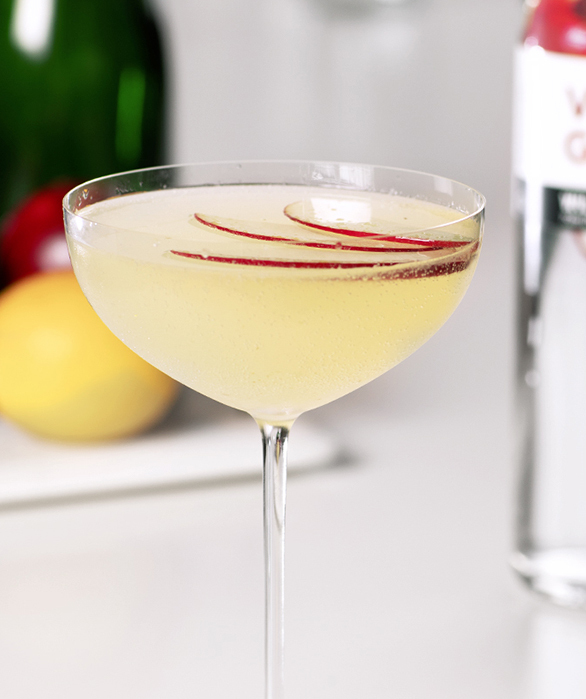 Top with a splash of chilled prosecco and garnish with an apple slice.